Script writer turned director Renji Panicker would direct a film titled ‘Judgment Day’ with Suresh Gopi in the lead role. 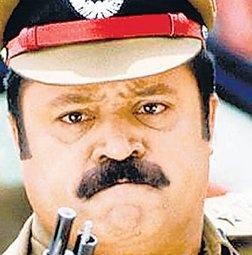 Suresh Gopi would play Ramdas, a criminal lawyer in this action thriller. There would be no dearth of spine chilling action sequences and fiery dialogues in the film. 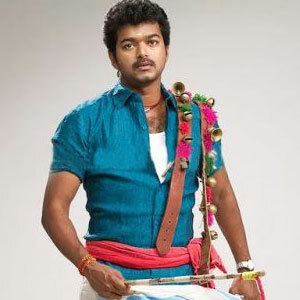 Sarath Kumar would also play an important role in the film. This would be the second time when Sarath Kumar and Suresh Gopi work together. They had earlier shared screen space in ‘Christian Brothers’. Its learned that Renji has penned a murder mystery for his new directorial venture. The shoot of the film would start once ‘The King v/s The Commissioner’, that would be scripted by Renji and directed by Shaji Kailas is complete.